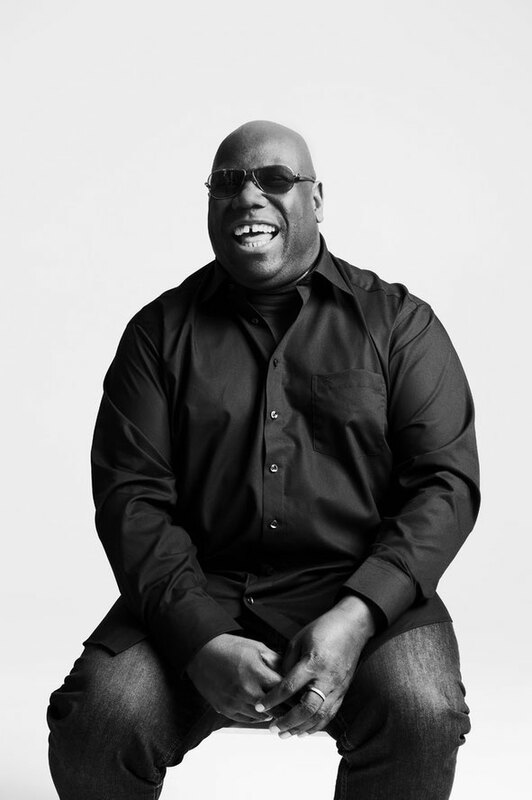 Earlier this year, Carl Cox and Safehouse Management announced ‘Music Is Revolution’ at Space, Ibiza, with a host of new changes including two additional nights for summer 2014. Since then, Carl and his team have been working hard putting the finishing touches to this season’s line-ups, as they recently revealed who’s playing at the first four events. Joining Carl from 24th June – 15th July across Space’s Discoteca and Covered Terrace will be; Adam Beyer, Danny Tenaglia, Dyed Soundorom, Just Be (Bushwacka! ), France’s Laurent Garnier for his ONLY Ibiza show all season, Oliver Moon, Pan-Pot, Tania Vulcano, Uner, Umek and Yousef. And brand new this year, playing alongside Carl for the first time will be Fritz Kalkbrenner, Mano Le Tough, Rudimental (DJ set) and Todd Terry. 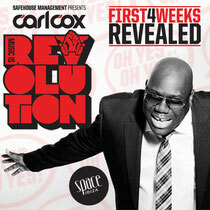 Check www.carlcoxatspace.com for latest info.